Life is a wild ride, and how anyone gets to any place in life is a large and complex maze of fate, will, chance, and serendipity. 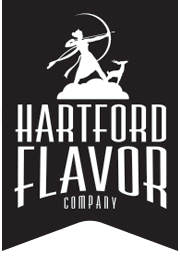 I am the Creatrix of Wild Moon and the Hartford Flavor Company. The idea for starting the company hit me like a thunderbolt at a Christmas party. At no point did I ever dream or wish this. At first I thought it was unrelated to anything; now I understand it is the culmination. Creating this company, and allowing the very fun process that is being an infusionary, is the right next step on the wonderful journey that is life. Creating has always been the life blood of who I am. I went to Southern Connecticut State University for Art; Painting major and Art History minor. I have had many teachers since then and explored many art forms. Design is my strength, and any new challenge is just a different medium. So full confession, I started with raisin wine in 8th grade. I found a recipe in the paper and decided to make it. I put the ingredients in a mason jar and hid it on the grounds of the Congregational Church next door. I am still surprised no one found it, as it was a terrible hiding place at the bottom of the back stairs. Several long weeks and a lot of covert ops to shake the jar, I tried my creation. It was terrible! Later, when my kids were small, I made tinctures for home remedies to basic ailments. The costs for some of the roots, like Echinacea, were astronomical. I decided to grow my own. Fortunately, when I saw the fabulous flower, I couldn’t bring myself to dig it up, and my love of gardening and the natural world were born. Twenty years, and a very successful career as a landscape designer later, I am coming full circle with making liqueurs. In those twenty years I have learned much about the natural world, as well as exploring design through three dimensional painting with plants, and land art. My love for herbs, cooking and baking has been developed along the way. I have been making jams and jellies during that time, always experimenting with unusual flavors, like raspberry peach Chambord, and strawberry rose. I have been an advocate for the green industry with many groups in the area, creating fundraisers. I created the Landscape Designers Challenge for Hartford, and the biennial West End Garden Tour. Essentially, this venture is about celebrating the essence of the individual plant. 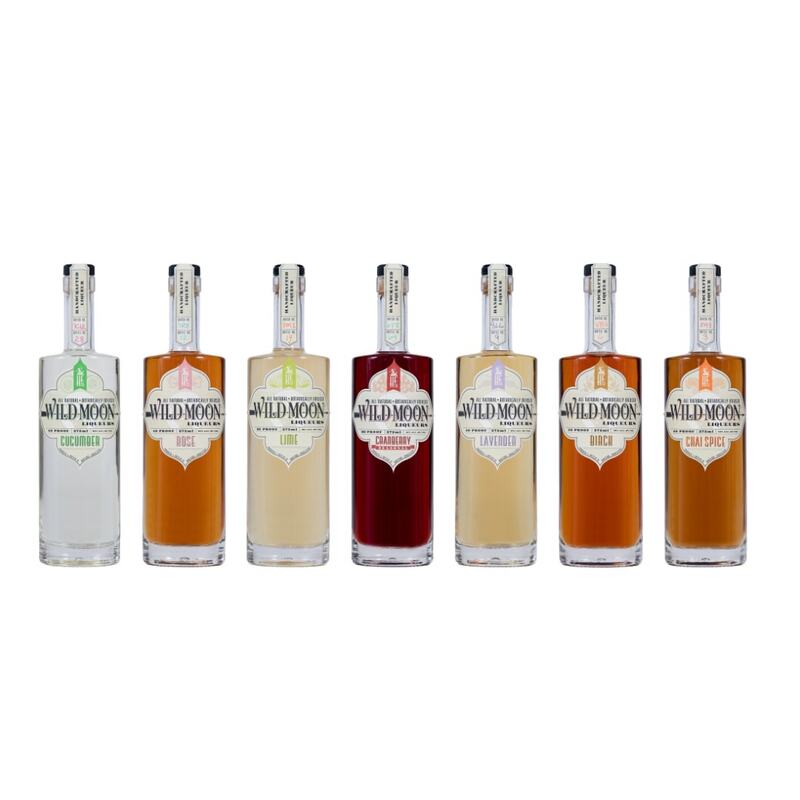 I want to help people rediscover the natural world through delicious, all natural, botanical, pure flavored liqueurs. Plants are so essential to our being on the planet; what a wonderful way to enjoy them. Cheers! How I got into loving the art of the drink – My grandparents were the epitome of modern 1950’s chic. They had an amazing ultra-modern house with all the best style of the times. My grandmother would sneak me sips of her gin and tonic from her fancy glasses, and I knew one day I wanted to be that cool. Dream car – 1968 Chevelle SS convertible in candy apple red with white interior. 5 Favorite Things – 1. My family, 2. Life, 3. Nature, 4. Art, 5. My inner strength. Ultimate dream/what would you do if you could wave your magic wand – I would be a fairy godmother, making peoples wishes come true. All-time favorite movie/book – The one I haven’t seen or read yet. Best way to spend a free day – On a blanket with my husband watching the clouds go by, and maybe painting a picture. Favorite charity – Whichever one I am working with right now. Number one thing society needs to change – How they abuse the planet. Ocean or lake – Lake. Nothing like a night swim under a full moon, clothing optional. Visit Dubay Design and Lelaneia Art to see my other projects!